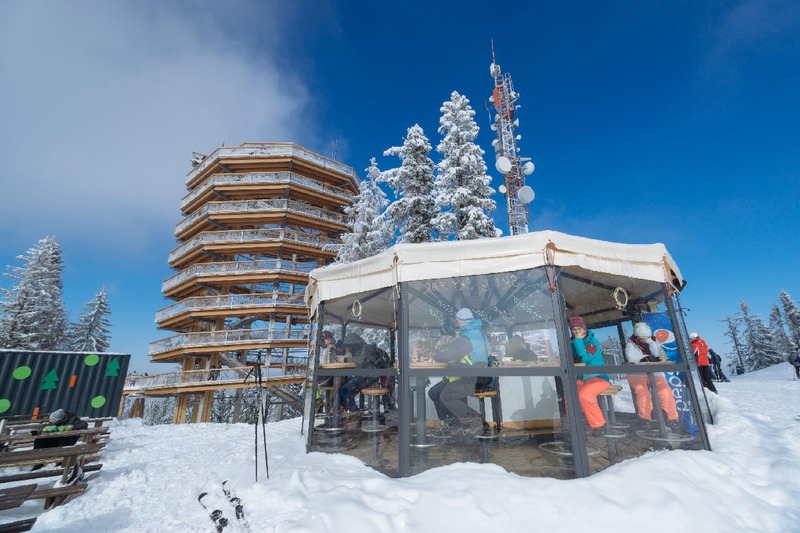 Where to enjoy lunch today? 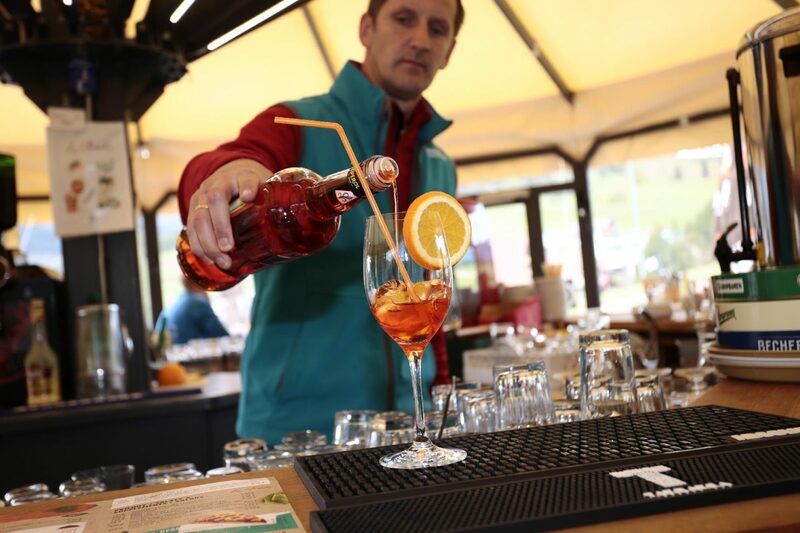 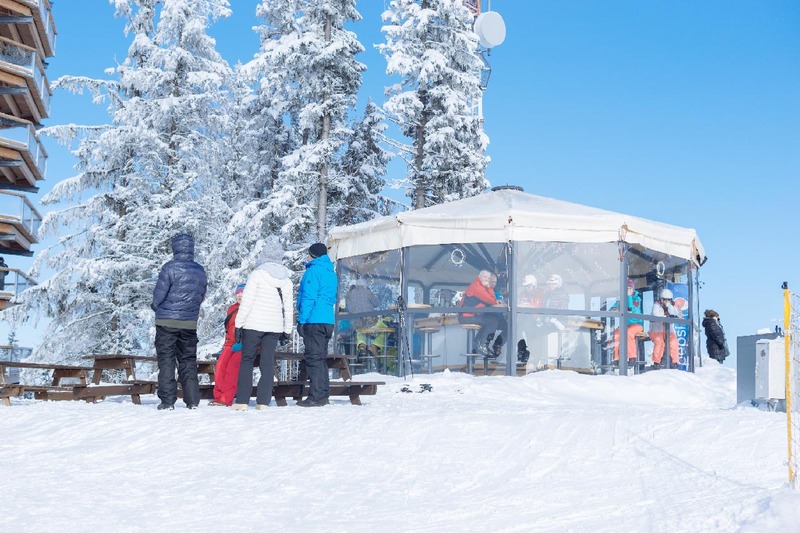 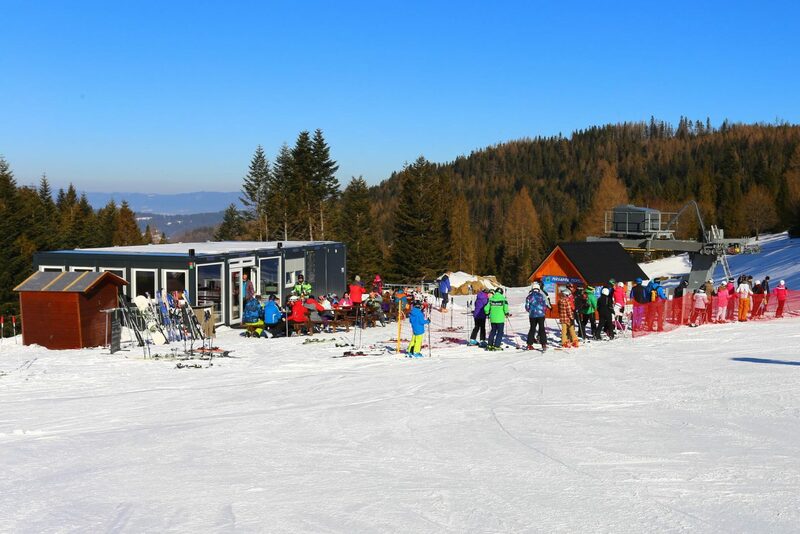 The restaurant La Gamba with Aprés ski bar is located next to the lift station in Bachledova Valley. 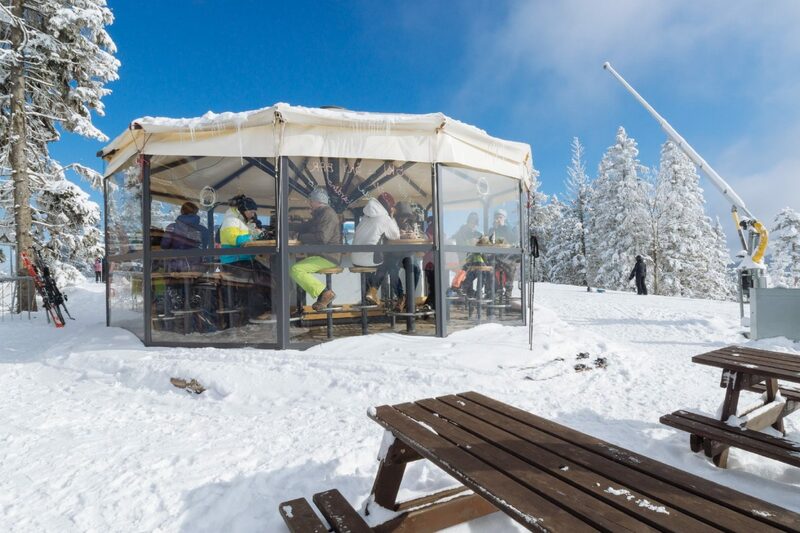 The restaurant serves pizza, pasta, soups and various a la carte dishes, a wide selection of hot and cold drinks that you can enjoy in the warm restaurant or on the sunny terrace. 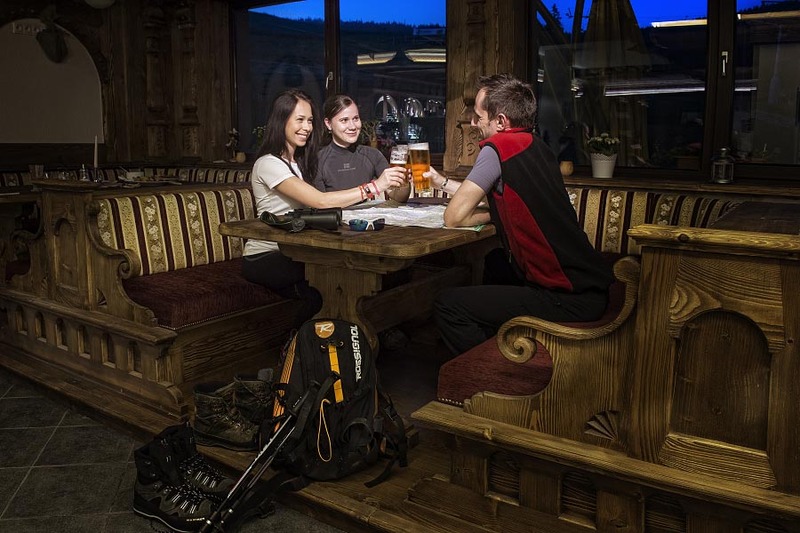 The hotel’s restaurant serves a variety of quality fresh food and excellent drinks. 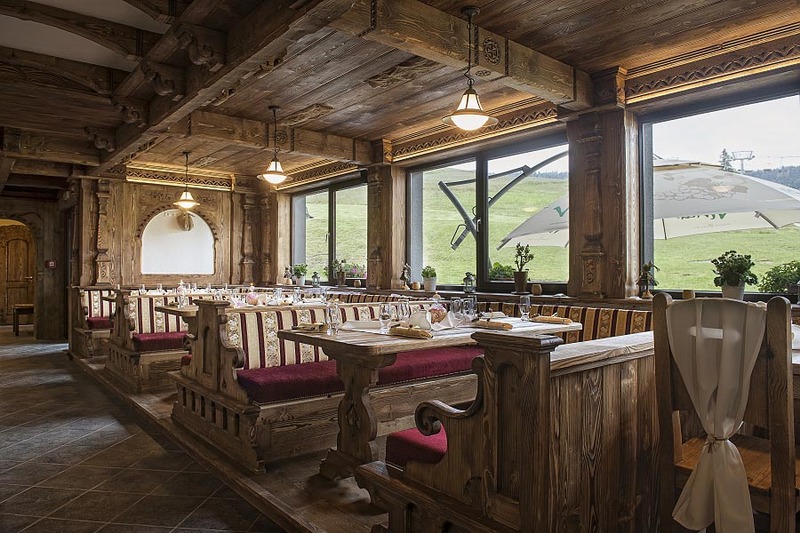 You will be delighted by its beautiful interior in the Goral style and interesting evening program. 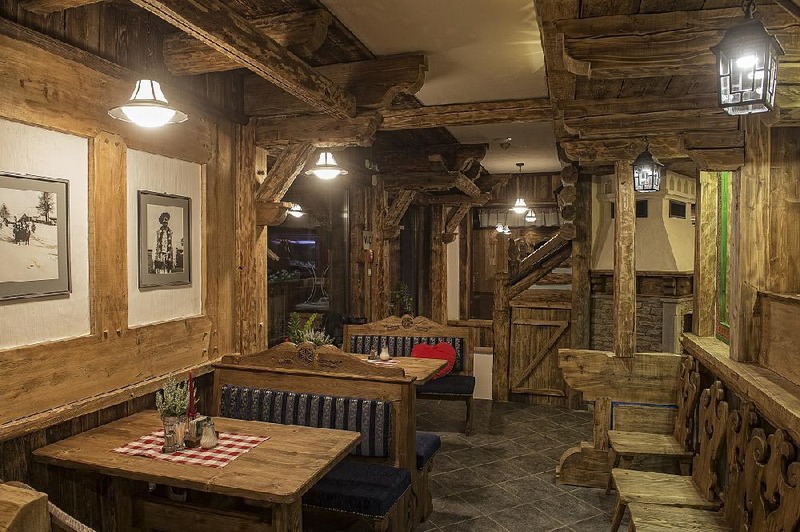 The hotel restaurant offers an excellent breakfast and dinner buffet. 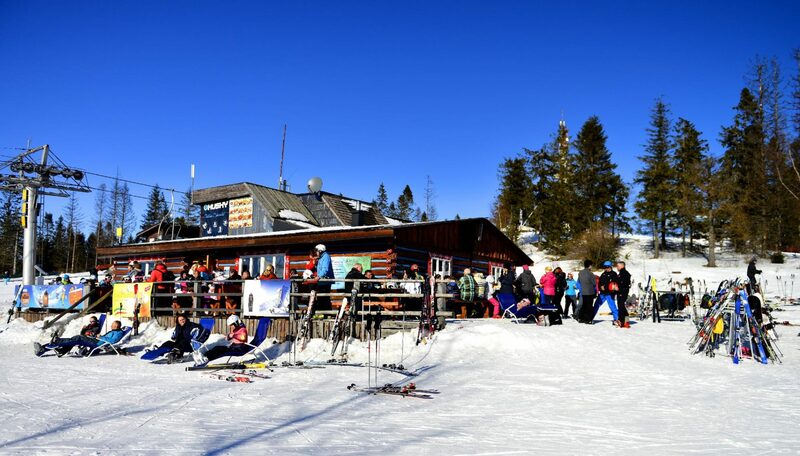 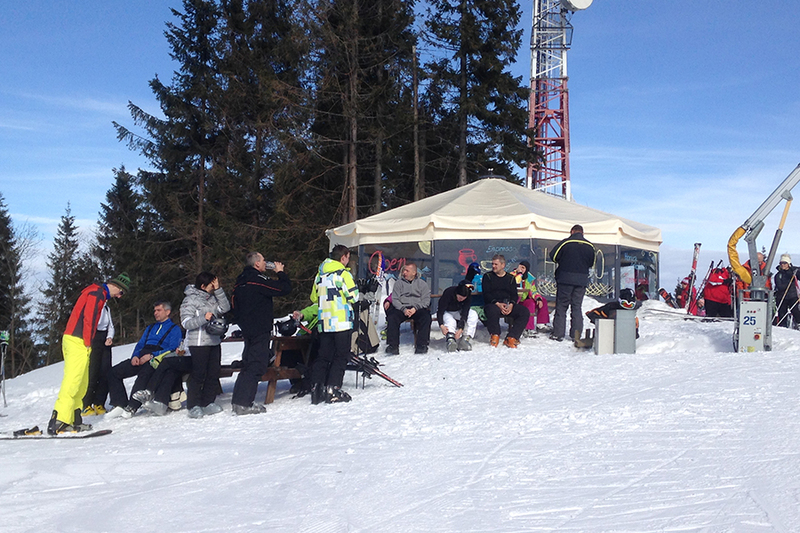 Drinkbar Hniezdo is located at the top of Spišská Magura when leaving the chairlift. 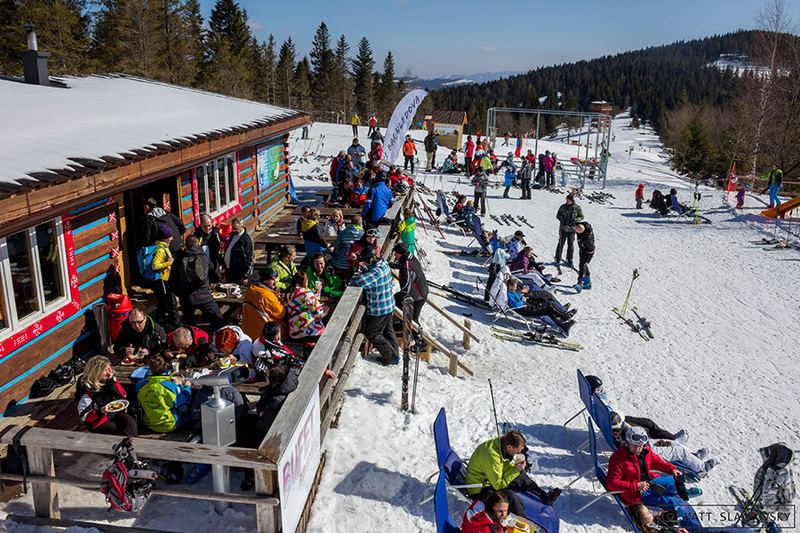 The bar offers a wide range of hot and cold beverages. 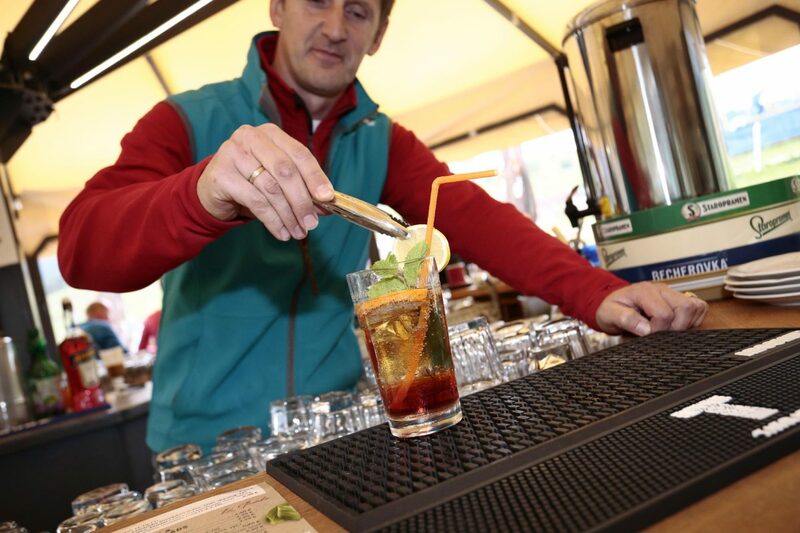 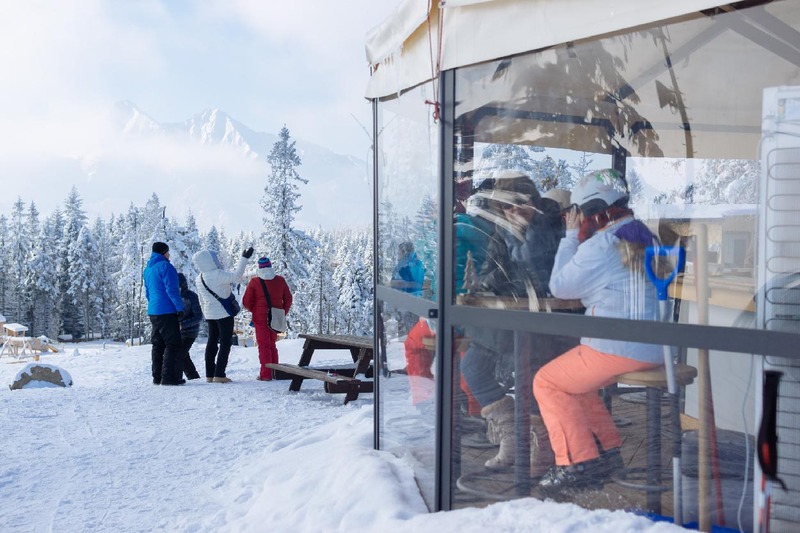 While sipping your drink, you can enjoy the beautiful view of the Belianske Tatras and in good weather you can sunbath directly in the bar. 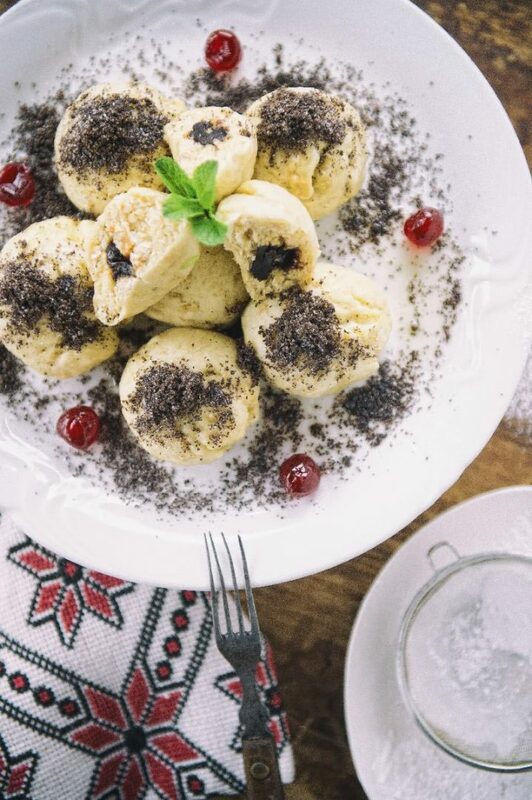 The buffet offers a wide selection of fresh dishes and fast food dishes, hot and cold drinks. 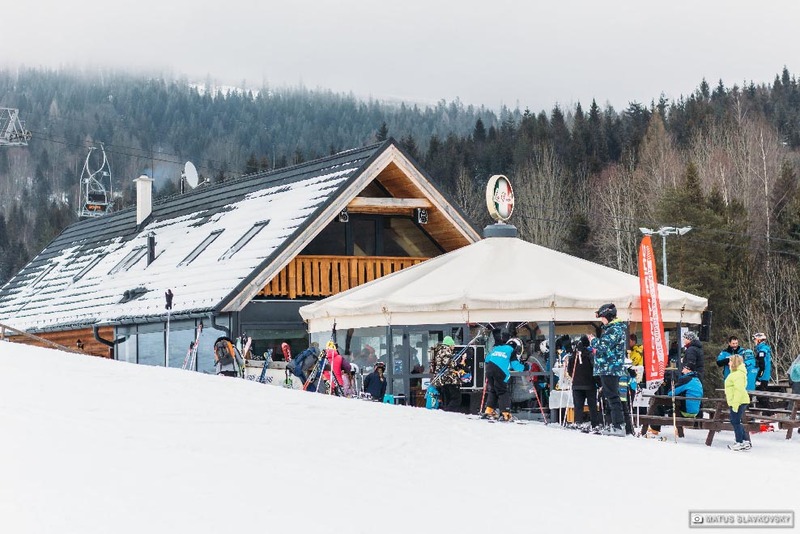 The buffet is located at the Gondola Bachledka exit station. 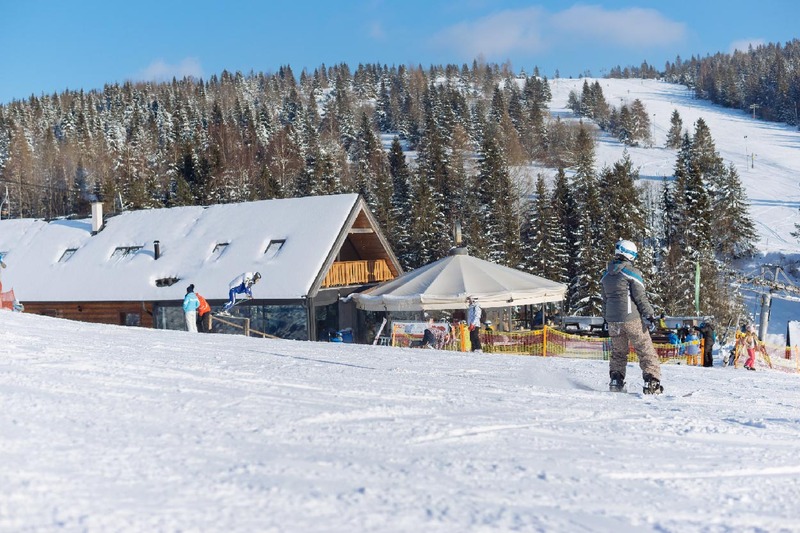 It features a sun terrace with sun loungers and stunning views of the Belianske Tatras. 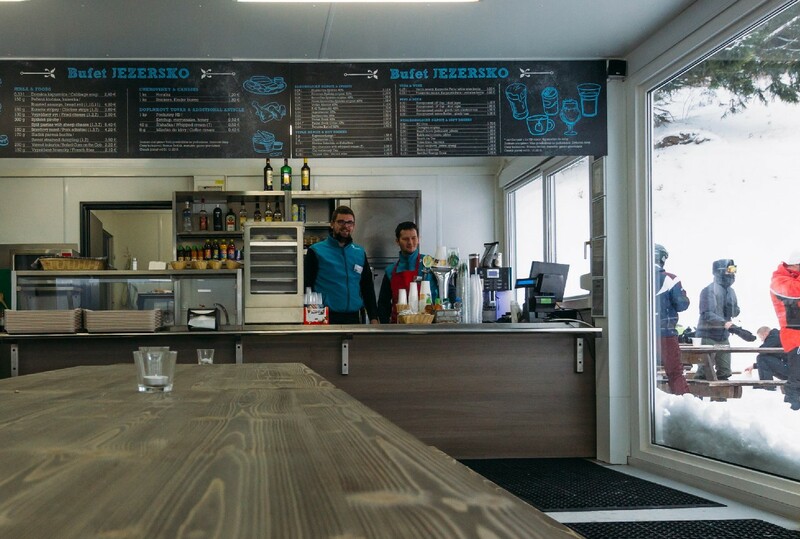 Bistro Jezersko can be found at the lift station of Jezersko. 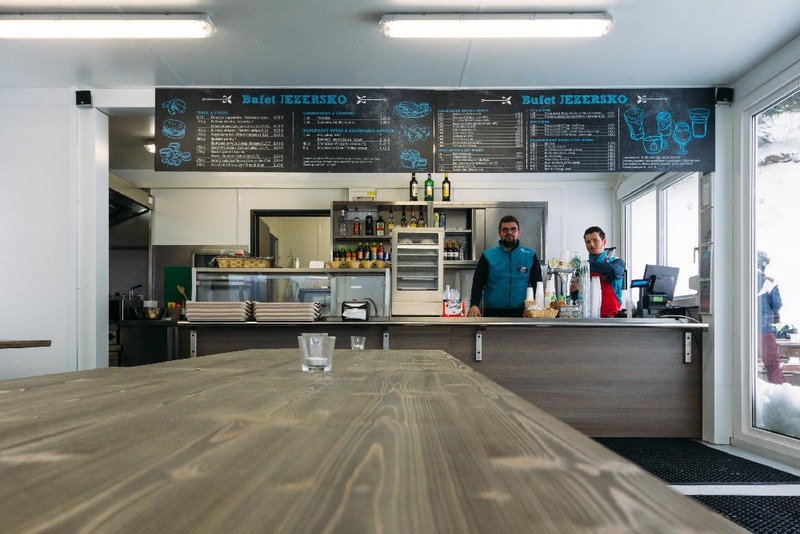 The offer includes fast food meals and snacks as well as hot and cold drinks. 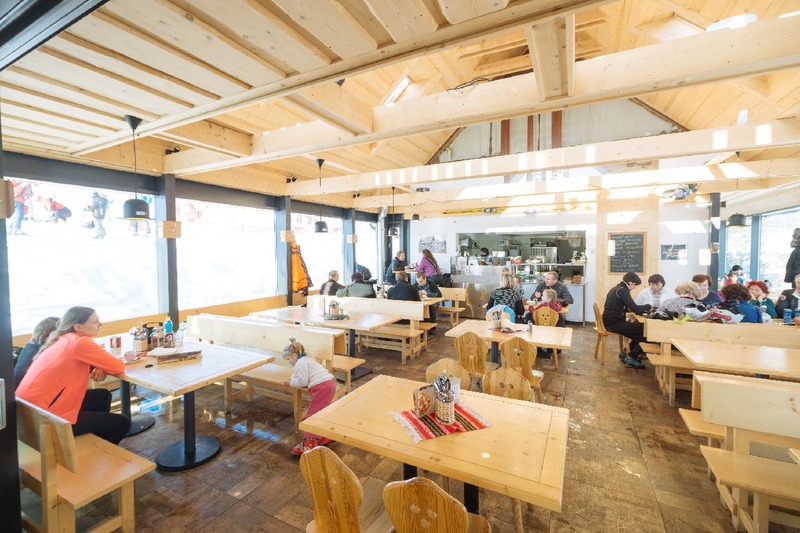 The bistro has seating inside and on the outdoor terrace as well. 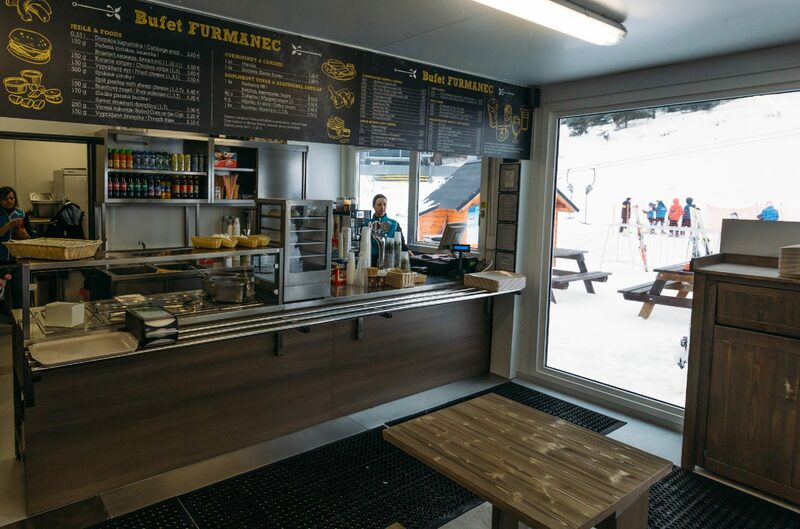 Bistro Furmanec can be found at the lift station at Franková. 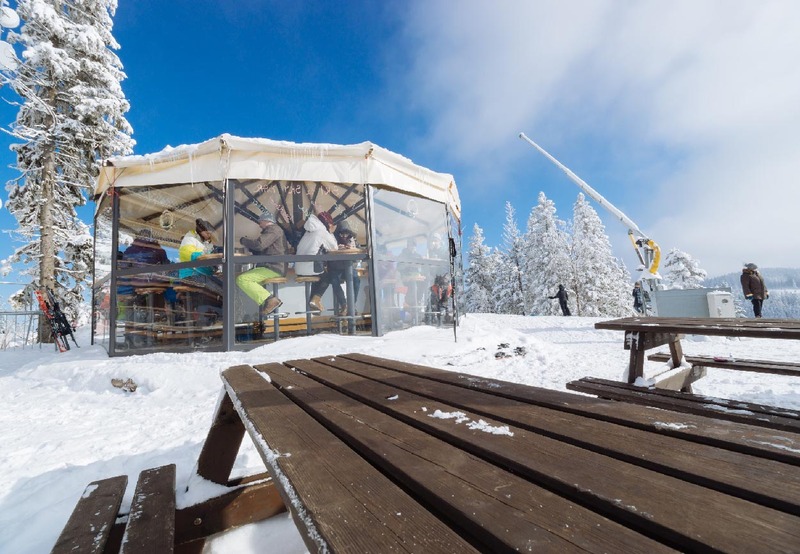 You can sit inside or enjoy a fresh air on the terrace. 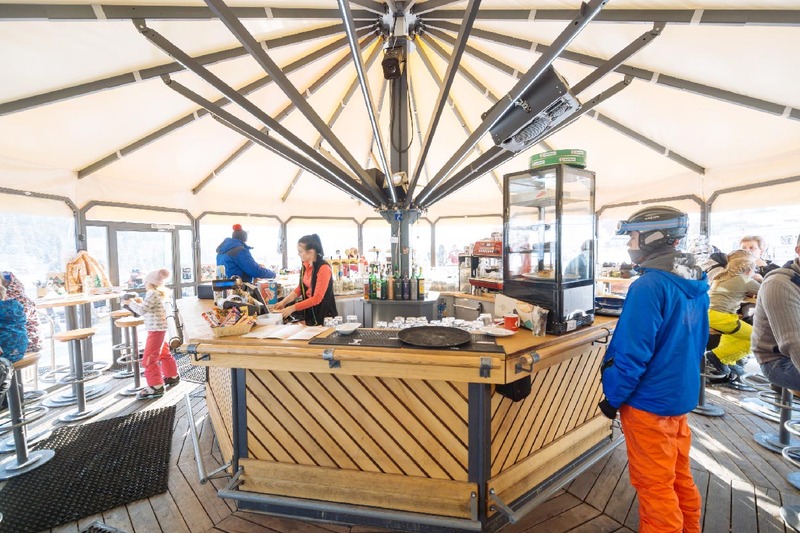 Bistro offers traditional ski snacks and real dishes. 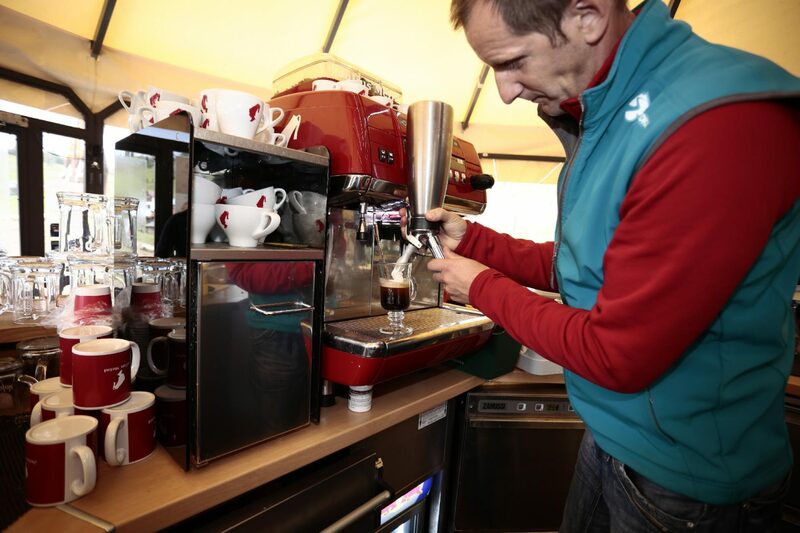 You can use a good cup of coffee and to warm yourself up.